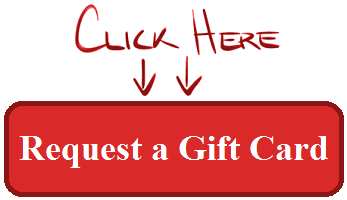 Gift cards from Wildwood Theatres are a great gift for any occasion. You’ll make anyone who loves the movies smile! 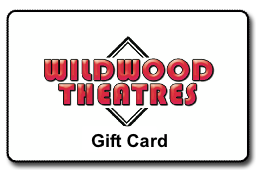 Gift cards from Wildwood Theatres are available for a minimum $20 purchase. They are good any time for admission or concession items. Gift envelopes are available for your convenience.